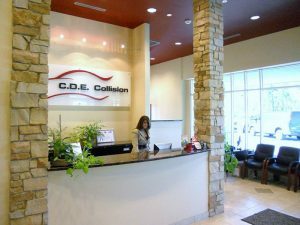 CDE Collision Centers was excited to expand into Indiana in 2009 with the opening of the Auto Body Repair Hammond facility. 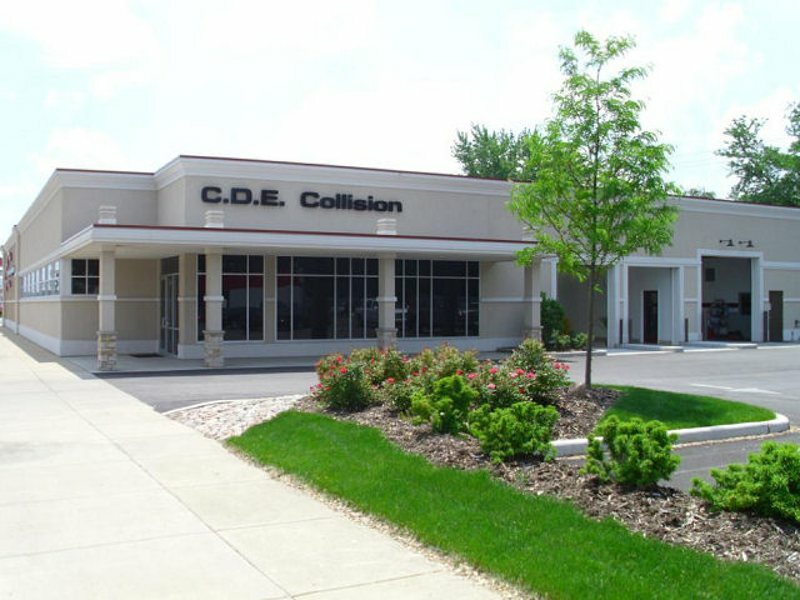 It was the first location that wasn’t in the Chicagoland area. That called for change within itself – Chuck Freiberg, owner and CEO, wanted to open a facility where customers walked in and said, “This is a body shop?” That goal was definitely accomplished. This location is on Indianapolis Blvd, two blocks North of I80-94. CDE Collision Centers updated its image with the development into Indiana. The company featured a new logo, colors, and interior and exterior design. This look was the new standard for expansion within the company. 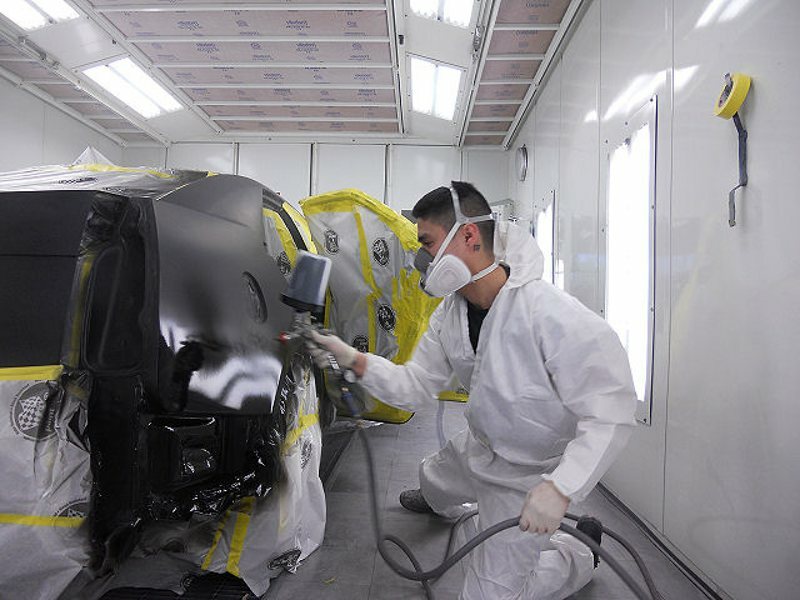 All the locations were converted to Waterborne Paint, Downdraft Spray Booths, and top of the line equipment. Construction and renovation is working its way through each location as a result of this stunning facility.